Married at First Sight: Happily Ever After spoilers indicate that Bobby Dodd reaches his breaking point. As Danielle Bergman and Bobby go house hunting, the pressure mounts and the charming southern boy is feeling the heat. Up to this point on Marred at First Sight: Happily Ever After, Bobby Dodd has been a cool customer. He doesn’t ever raise his voice, and he’s always composed. 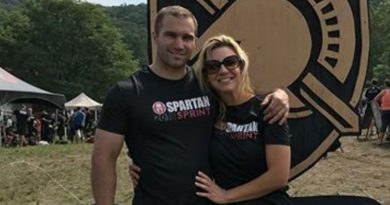 Bobby and Danielle both rate their marriage a 10, and from the outside it doesn’t look like there’s much friction. On MAFS, however, things aren’t always as perfect as they seem. 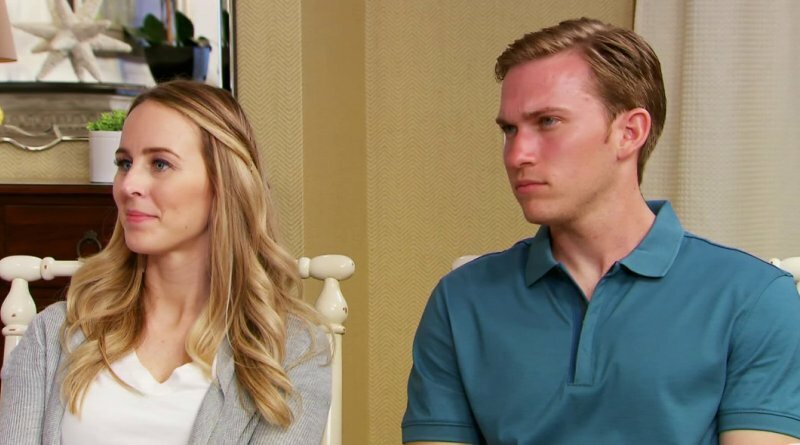 While Bobby and Danielle pride themselves on the fact that they haven’t had their first fight, some alarming things went down last week. 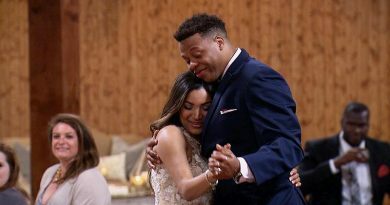 Last week on Married at First Sight: Happily Ever After, Pastor Calvin Roberson gave the couple a challenge. They were given a block tower on MAFS. They each had to take turns pulling a block from the tower. Each block had an emotion written on it, and they had to take turns describing a situation where they felt that emotion. Things were easy for Bobby Dodd, as he is definitely the more expressive of the two. Things didn’t go smoothly for Danielle Bergman. She struggles with expressing emotion. Added to this, several of her blocks were blank. In the teaser for the next episode of Married at First Sight: Happily Ever After, Bobby and Danielle are looking for a new home. While this can be a joyous occasion for some, it doesn’t look like a good time for this couple. Bobby Dodd is stressed by his wife Danielle’s demands. For the first time, the southern gentleman looks like he’s losing his patience with his new wife. Bobby Dodd has been nothing but flexible so far, but even he has his limit. Bobby admits in the MAFS: Happily Ever After teaser that house hunting is going to be more difficult that he thought it would be. On top of this, Danielle Bergman is overly picky about cabinets and other aesthetics. Bobby does everything to make Danielle happy, even at his own expense. Sitting down with Pastor Calvin, Bobby realizes that he’s spread himself too thin, bending over backwards to meet Danielle Bergman’s demands. Pastor Calvin notes that there’s only so much someone can take before the dam breaks. It looks like Bobby Dodd is at his breaking point on Married at First Sight: Happily Ever After. It will be interesting to see Bobby Dodd pushed to his breaking point on Married at First Sight: Happily Ever After. While many are rooting for this couple, there’s also something humanizing in seeing them struggle. They’ve been billed as the perfect couple so far. As a viewer, it’s worth watching to see the cracks form in their otherwise perfect veneer. Also, a little drama doesn’t hurt.